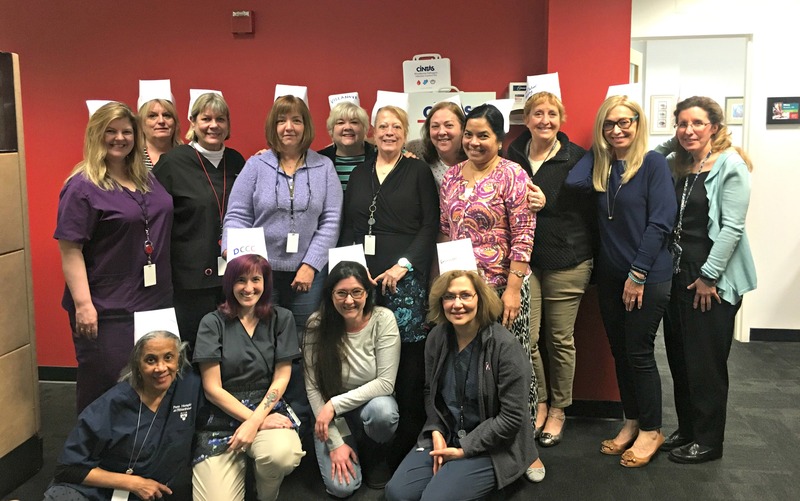 National Nurses Week is an opportunity to show appreciation to incredible nurses, including those here at Health Advocate. Every year the week begins on May 6th and ends on May 12th, the birthday of Florence Nightingale, who is the founder of modern nursing. To honor our Nurses, this week we celebrated National Nurses Week with a special luncheon and other fun activities. This week and every day throughout the year, we extend our sincere gratitude for the dedication, compassion, warmth and professionalism our Health Advocate Nurses display to our members and clients.